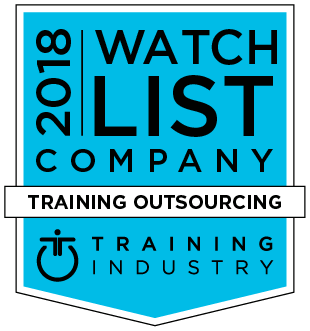 Training Industry has named Caveo Learning to its 2018 Training Outsourcing Companies Watch List. Caveo's mission is to transform the learning and development industry by enabling learning leaders to consistently deliver targeted, recurring, and recognizable business value. We provide learning leaders with the tools and expertise to become trusted advisors to their business partners.